For businesses operating in the urban jungle, the search for appropriate office space can be extremely exhausting. The same holds true for many of Australia’s major metropolitan areas. While the lure of multi-ethnic cultures and experiences can be a draw to Australia’s major CBD’s, the rents can make a would-be business owner run in the opposite direction. However, the great thing about Australia’s economic landscape is that it has affordable office space that fits every business need. One recent trend in alternative office leasing is the virtual office, which drastically reduces overheads for many businesses. With a virtual office setup business owners have the flexibility of presenting a corporate image at a fraction of the cost. To learn more about the cost savings benefits of leasing a virtual office, continue reading below. 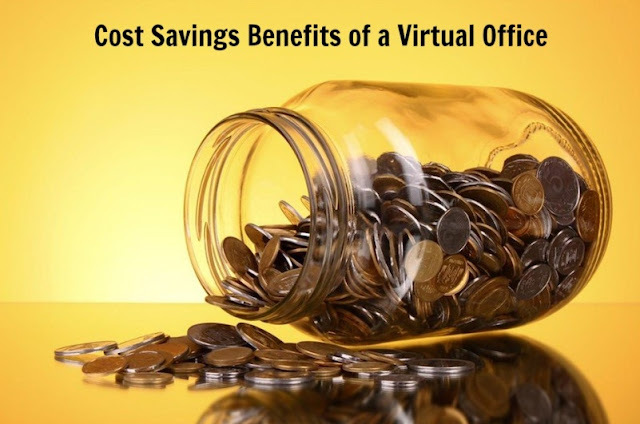 At the top of the list of cost savings benefits is that the virtual office reduces a business’s overhead while still providing most of the important amenities needed to present a professional image to the public. Typically leasing an office in Australia offers tenants an all-inclusive (rent, utilities, cable, water) contract or one that asks them to pay a net amount and then contribute to the utilities and other monthly bills. With a virtual office package, most leasing companies offer use of the facilities (conference rooms and private offices) and will provide all of the other amenities of a serviced office (phone number, physical address, receptionist and IT equipment) on an as-needed basis. This saves you money in the long run because you’re renting staffing and facilities services, as opposed to the entire building. Furthermore, you don’t have to hire your own staff as many of the packages include staffing options. Finally, you can avoid paying incidental expenses that might come up when signing a conventional lease. In terms of actual savings, businesses can save thousands of dollars yearly through virtual office leasing. Because the physical office has been transformed into a virtual space, much of the work is done remotely. This factor widens the pool of candidates from which you can choose at a lower cost, and this is especially true of the Australian economic landscape. 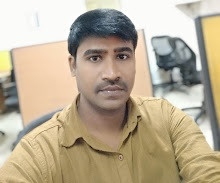 The virtual office allows for managers to hire candidates without having to worry about spending money on incentive packages on relocating them to a physical site, as the person can work from home. A virtual office space gives cost savings benefits to both the employee and employers. Employers, of course, save money in productivity costs, as employees tend to be more productive while working from their home space. Depending on the business’s office needs, employers might only have to hold meetings once or twice a week. With a virtual office setup, the contract allows access to boardrooms and conference rooms based on the terms of the contract, which ends up saving you more money than paying monthly rent on a building when you might only use these rooms once or twice a month. For employees, the savings come in terms of the amount of fuel and mileage you spend getting to and from work every day. If commuting to one of Australia’s more heavily populated cities like Melbourne or Sydney, the drive in and out of the city can be a nightmare during peak times. More importantly, the amount of fuel used in travelling to and from work can get expensive not to mention the cost associated with paying for the wear on your car. Because most virtual office leases are open-ended (month-to-month), business owners are not locked into a lease that commits them to pay rent on a place that might or might not meet their needs a few years down the road if the climate changes. As your business evolves, you can remain in a virtual office lease or you can modify the lease depending on the stipulations of your leasing company. The flexibility in the leasing terms prevents you from spending more over time. Business owners can spend a considerable amount of their operating budget in renting office space in any of Australia’s downtown markets. Additionally, because of the competitive environment, business owners are always required to present a professional, polished image to the public regardless of the cost. With a virtual office, fortunately, you can present a corporate image while saving money and growing your business in the process.